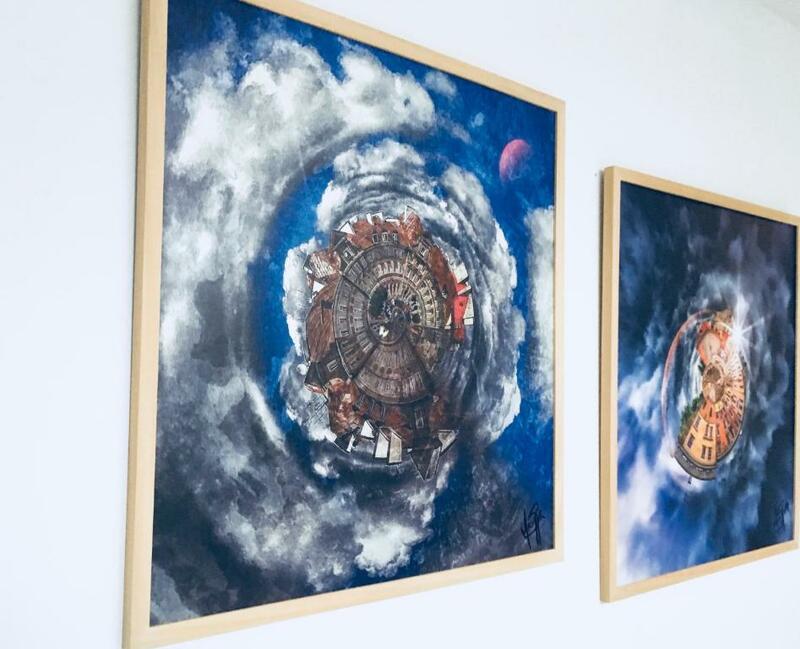 Mily, dwu sypialniany apartament, mały aneks jak na 4 osoby, nas było 3 wiec wystarczył, duża łazienka, spore pokoje, czysto, kuchnia wyposażona. Dobra lokalizacja, Bardzo dobry kontakt z Gospodarzem. Bardzo polecam. Dobrze urządzone i wyposażone mieszkanie, czysto i ładnie. Dużo różnych drobiazgów, jak kawa, cukier, środki czystości itd. - widać, że właściciel się stara. Łatwo się dostać (klucze w skrytce). Bardzo dobry kontakt z właścicielem. В первую очередь хочется отметить, что владелец оперативно присылает сообщение о том, как попасть в квартиру, ездить никуда не нужно. Это очень удобно для путешественников без интернета. Сама квартира небольшая, но имеет две полноценные спальни, чистый санузел, необходимые мелочи для комфортного пребывания. В пешей доступности от центра города, через дорогу есть продуктовый магазин. Ещё понравились купоны на бесплатный кофе в кондитерской, оценили, приятно. Було тихо, ніхто не заважав, до центру міста потрібно трохи пройтись, але для нас це було навіть зручно. Через дорогу - "Жабка", зупинка автобусів, стоянка велосипедів, парк. Неподалік - Люблін Плаза, торговий центр. залізничний вокзал. Великий душ, своя газова колонка, холодильник, є праска та фен, пилосос та чисті рушники. Від помешкання до залізничного вокзалу хвилин 15, до автовокзалу десь 30-35хв. пішки. Ми до центру ходили пішки, а до ботсаду та по парку катались на великах. Зручно. W efekcie perturbacji gospodarz ulokował mnie w innym miejscu niż pierwotnie zakładano. Była to bardzo dobra zamiana. Lokal przy ul. Skłodowskiej jest godny polecenia dla wszystkich. Wspólpraca z gospodarzem również. Apartament fajny. 4 osoby mogą spokojnie przenocować. Należy brać pod uwagę, że apt jest na 4 piętrze bez windy (dla niektórych może być to problem), i że nie ma okien przez które można wyglądać i podziwiać Lublin - są tylko okna w dachu. Bardzo wygodny 4-osobowy w pełni wyposażony apartament!!!! Хорошо укомплектованные апартаменты:удобно готовить.приятный интерьер,все мило (мнение жены!) Для двоих просторно)) Спалось хорошо. 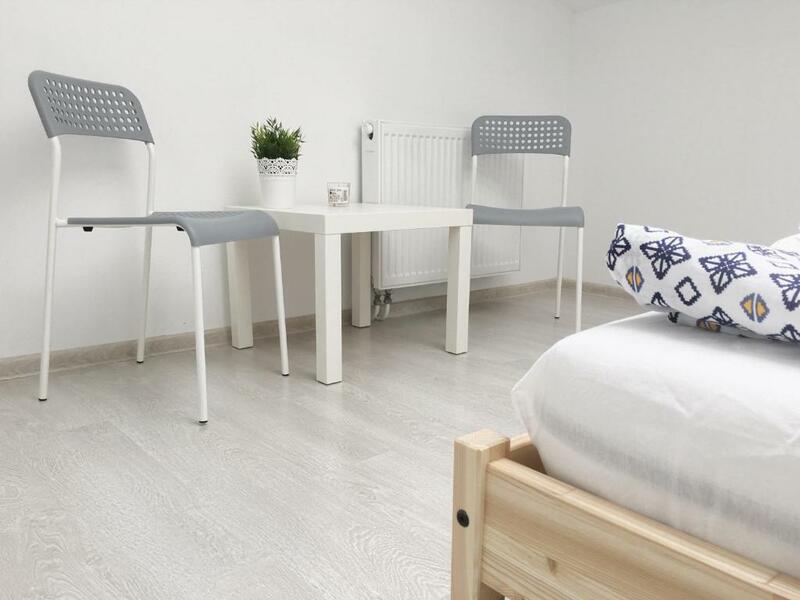 Lock in a great price for #VisitLublin Apartments Pilsudskiego – rated 8.9 by recent guests! 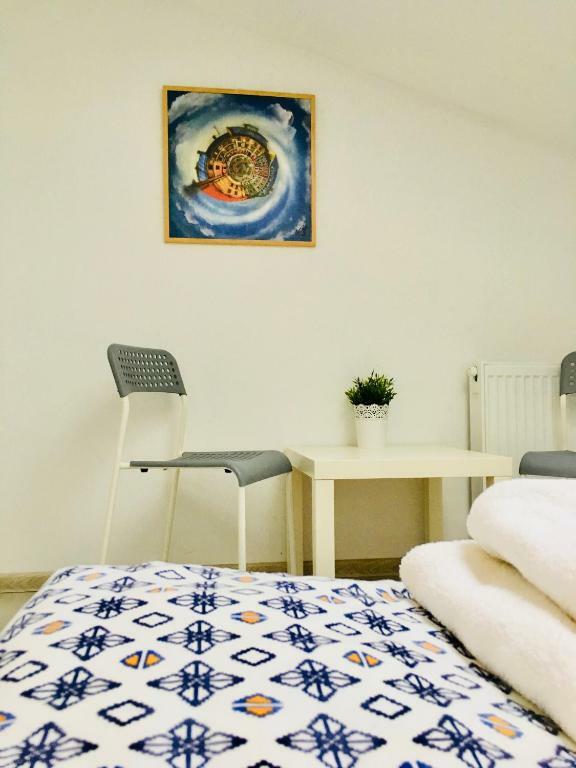 Located within an 11-minute walk of Krakowskie Przedmieście Street and 0.8 miles of Czartoryski Palace in Lublin, #VisitLublin Apartments Pilsudskiego has accommodations with free WiFi. 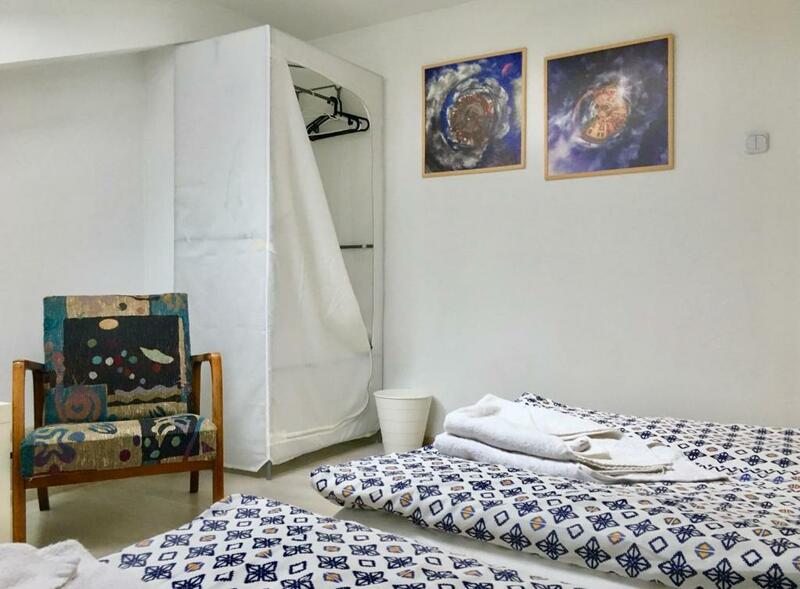 The units have a fully equipped kitchen with dining area, a fridge, electric tea pot, and a stovetop. There's a private bathroom with shower in all units, along with free toiletries and a hair dryer. Popular points of interest near the apartment include Sobieski Family Palace, Lublin International Fairs and Lokietka Square. 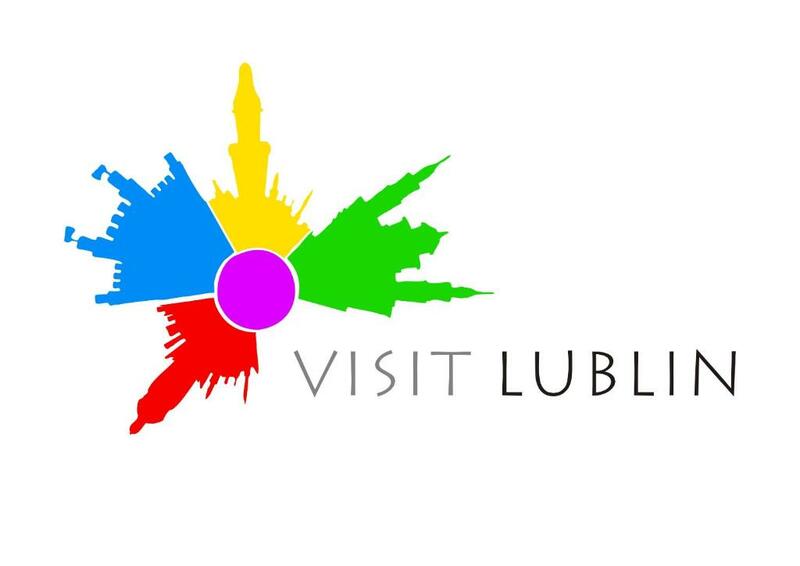 The nearest airport is Lublin Airport, 8 miles from #VisitLublin Apartments Pilsudskieg. Public parking is available at a location nearby (reservation is not possible) and costs PLN 15 per day. 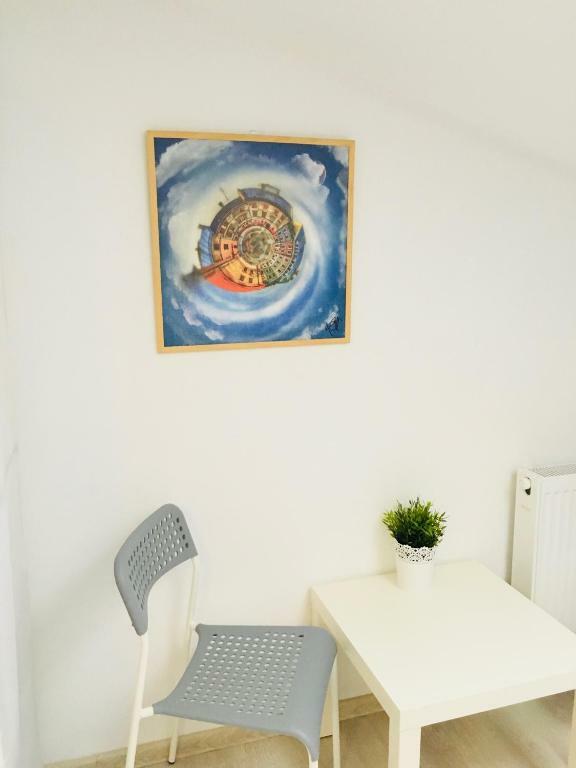 Brand new apartment in the centre of the city. Spacious two bedrooms with fully equipped kitchen and modern bathroom! It's all about the location. 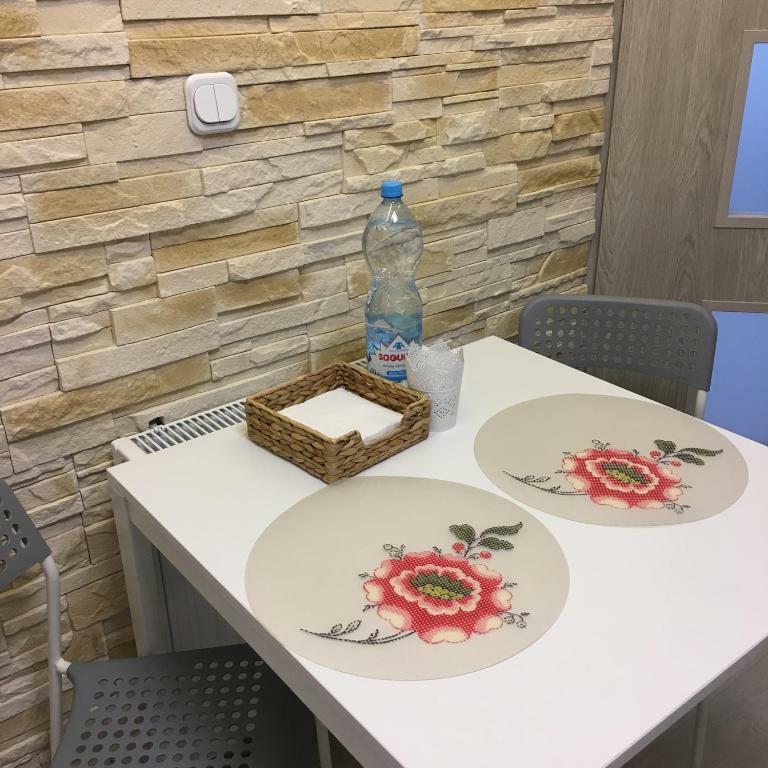 Within 10 - 15 minutes walk from the Old Town, Lublin Arena, Lublin Trade Fair and all major restaurants, clubs and attractions - 1 of 2 apartments which are next to eachother, enabling groups up to 8 persons to stay in the same place! 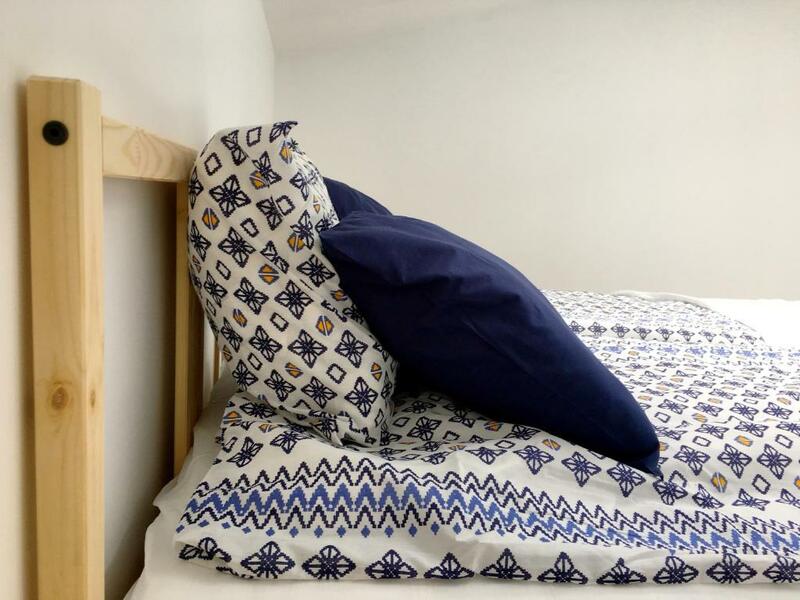 Four comfortable single beds in two separate bedrooms makes the apartment ideal for couples and families alike. All the necessities such as towels, shampoo, iron, plates and cups are provided. 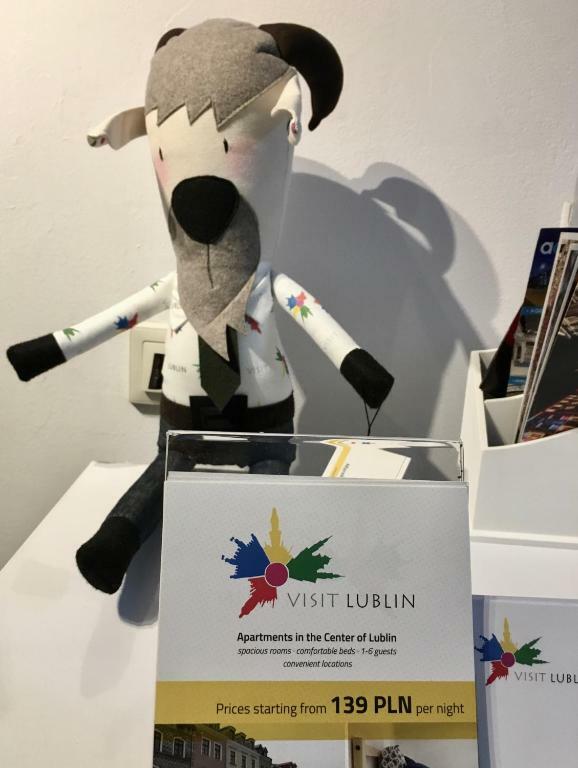 Visit Lublin Apartments started hosting guests in 2017 - the year Lublin celebrated its 700th anniversary! 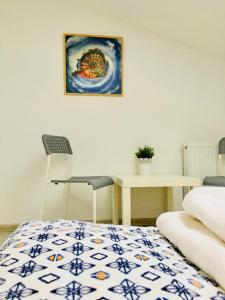 We started with two apartments in the center of Lublin, providing affordable accommodations with high standard of service. Since then, we have opened another 7 apartments and will open our 10th apartment in April 2019! Our aim is to provide a high level of service at affordable prices, allowing a home like feel in your travels! Not only is the apartment located within walking distance of all main attractions, it is also 1 minute walk from a local bus stop. 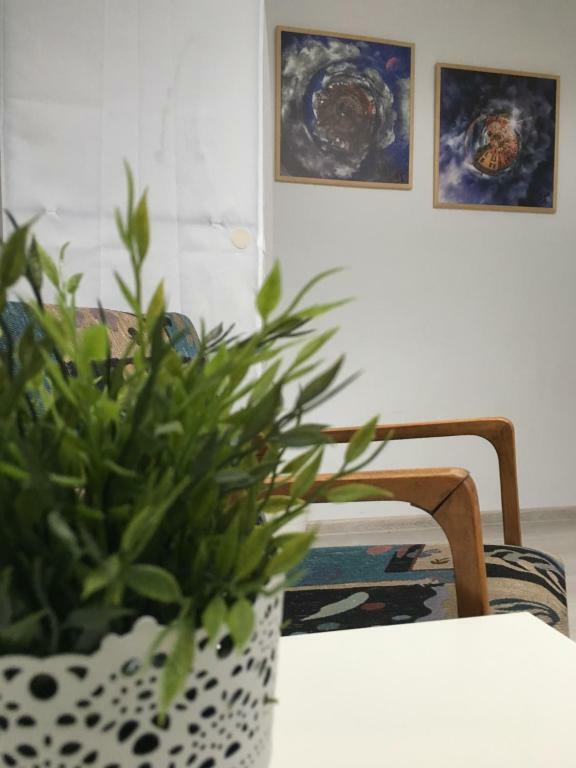 There is a large car park 50m from the apartment (fees apply Monday to Friday 08:00 - 17:00). Best way to get around is on foot, however, public transport is available within 1 minute walking distance. City bicycle station is 100m away. It's a great way to get around Lublin. House Rules #VisitLublin Apartments Pilsudskiego takes special requests – add in the next step! 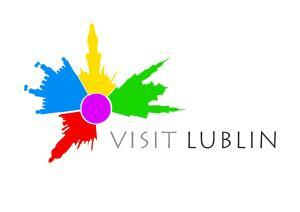 Please inform #VisitLublin Apartments Pilsudskiego of your expected arrival time in advance. You can use the Special Requests box when booking, or contact the property directly using the contact details in your confirmation. Not so good if tall as sloping ceiling in bedrooms.